Elise Cerami was a spirited 13 year old with ambitions of one day studying engineering and becoming a patent attorney. She was also an experienced swimmer on her high school swim team with numerous accolades to her name. In fact Elise could swim a mile in under twenty minutes and had logged over 700 competitive races. But on June 20, 2016, the teenager who was convinced of how she was more comfortable in the water then on dry land succumbed to drowning in her high school swimming pool. The statistics are sobering. According to the World Health Organization, drowning is the third leading cause of unintentional death worldwide. 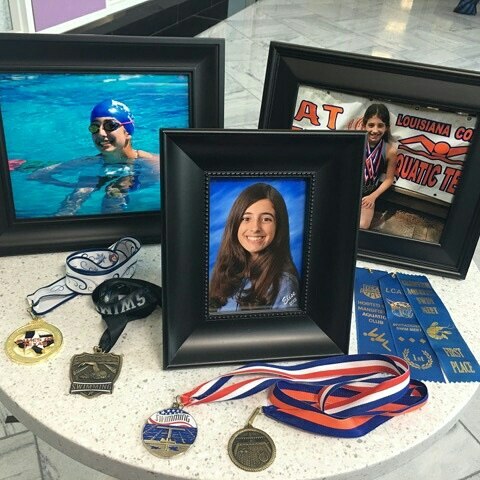 There are an estimated 360,000 annual drowning deaths worldwide.1 And like the case of Elise Cerami, being a strong swimmer does not make a person immune from these statistics. EMS providers are often the first link in the chain of survival for these patients; and having a thorough knowledge of drowning related emergencies can greatly impact survival rates. Unfortunately, information related to drowning emergencies is often outdated and laden with false dogma.2 In this article we will explore the epidemiology and risk factors of drowning; as well as the most important steps the prehospital provider can take in the resuscitation of the drowning victim. In fact, alcohol is responsible in 70% of drowning related emergencies involving teenagers and young adults.8 Unfortunately, child abuse should always be a consideration in the young pediatric drowning patient. The EMS provider should always look for unexplained signs of trauma or inconsistencies in the caregiver’s description of events. Minority patients and those from lower socioeconomic backgrounds are also at increased risk of drowning. Another population at risk for drowning are patients with seizure disorders. In patients with seizures, drowning is the most common cause of unintentional injury death; with the bathtub the most common site for drowning in this population.9 The notion that drowning must take place in a body of water large enough to submerge the patient is false. Many children die every year in water as little as an inch.10 Another at risk population for drowning are patients with arrhythmias such as hypertrophic obstructive cardiomyopathy or prolonged QT syndrome.11 Patients may or may not be aware of such cardiac anomalies but just the simple act of diving into a body of cold water can be enough to induce these potentially fatal arrhythmias putting the patient at risk of a syncopal episode while submerged under water. Drowning is the second leading cause of death for children ages 1-14 years second only to motor vehicle crashes. 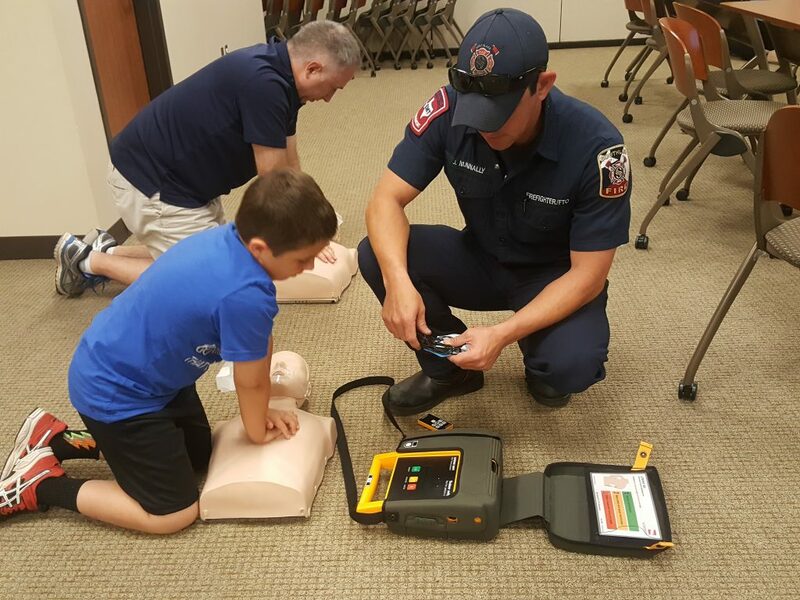 The most important step EMS providers can take is assuring that continuous high quality CPR is administered. The management of these drowning patients depends on if the patient is in cardiac arrest or not upon initial presentation. The most important step EMS providers can take is assuring that continuous high quality CPR is administered.12 Spinal precautions are often utilized during drowning emergencies but the evidence for cervical spine injuries sustained in drowning is actually very low. An article published in the Journal of Trauma 2001 illustrated that among 2,244 drowning patients there was only a 0.5 percent incidence of spinal cord injuries. Interestingly, among these patients who had incurred a spinal injury13 most were due to obvious traumatic factors such as a fall from a height, and one from even a vehicle crash from a bridge! EMS providers should never compromise high quality CPR or attempts at airway management to immobilize the spine unless it can be done in an expeditious fashion. Beyond the initial resuscitation of the drowning victim the care that EMS provides is mainly supportive in nature. Protecting the airway and providing respiratory support is dependent on the degree of pulmonary involvement. As mentioned before, water in the lungs as well as particulate matter can cause inflammation and decreased surfactant in the alveoli impairing gas exchange. Patients are at high risk for infection and acute respiratory distress syndrome. Invasive as well as non-invasive ventilation should be considered. Bronchospasm should be treated with inhaled beta-agonists and possibly CPAP or BiPAP.14 If time permits a 12 lead ECG should be performed to access for any underlying cardiac arrhythmias as either the cause of drowning or the result of submersion. Non-fatal victims of drowning who are initially symptomatic should always be encouraged by EMS providers to seek further evaluation in the emergency department. This phenomenon has traditionally been termed “dry drowning”, or “secondary drowning”, but this terminology is no longer in accepted use in the medical community.15 As stated before, the aspiration of even small amounts of fluid into the lungs can cause decreased surfactant in the alveoli resulting in inflammation and infection. A study published in Chest 1997 showed that of 41,000 lifeguard rescues only 0.5 percent with clinically minimal symptoms went on to die.16 Furthermore, 5 percent of these victims with moderate symptoms went on to die from their drowning event.17 Persistent coughing that does not resolve after several minutes, oxygen saturations less than 95 percent, or any altered mental status, should be cause for concern and should prompt the EMS provider to encourage transport. The EMS provider is often at the forefront of public safety and can make a huge difference in educating the public in drowning prevention. Efforts aimed at teaching children basic swimming and water safety practices as well as supporting community based programs to reduce drowning are paramount. In May of 2017, The World Health Organization just released a publication titled Preventing Drowning: An Implementation Guide. This guide provides education on best practices for drowning prevention and how medical providers and community leaders can implement these practices. As in the case of Elise Cerami mentioned in the introduction of this article, organizations such as The Swim4Elise Foundation are helping to educate both the general public and medical providers on the dangers of drowning and best swim practices. 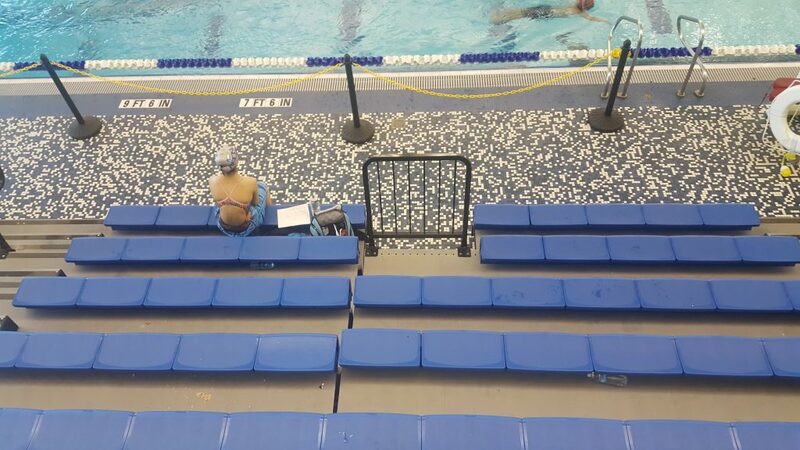 Currently in the U.S., the majority of USA swim coaches are not even lifeguard-certified and in many instances are not even present. New regulations and rules could change this through a multimodal approach involving collaboration of many different organizations. Hopefully through public education efforts such as these, and EMS providers focusing on key resuscitative efforts such as high quality continuous CPR, a tragedy such as Elise’s can be prevented. Russ Brown, NREMT-P, is a firefighter/paramedic and EMS field training officer for Southlake Fire Department in Southlake, TX. 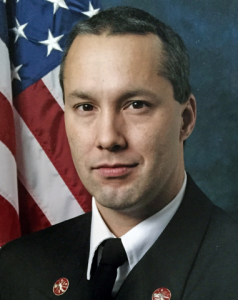 He has worked for a variety of services including fire, private and hospital-based EMS systems. He has a particular interest in airway management and cardiac resuscitation science. World Health Organization. Fact Sheet Drowning: May 2017. Online. World Health Organization. Fact Sheet Drowning: 2017. Online. Quan L, Kinder D. Pediatric submersions: prehospital predicators of outcome, Pediatrics, 1992; 909-913. Journal of Trauma 2001. Incidence of spinal cord injuries in drowning patients.